We have a genuine passion for senior care and pride ourselves on making a real difference to the lives of our residents. In the words of Kingsley Healthcare CEO Daya Thayan, every one of our retirement homes must be of a standard good enough for our own parents. 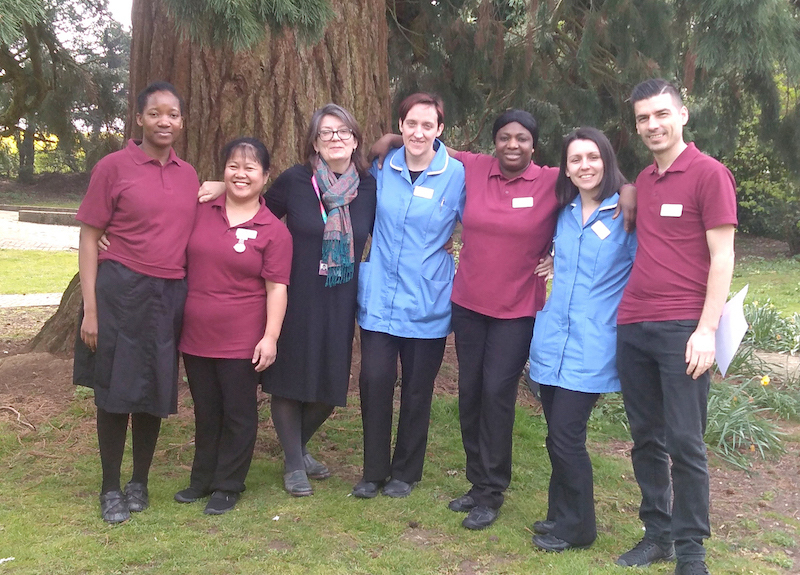 We respect and care for our residents as individuals and are proud of our industry-leading WINGS programme developed to support people living with dementia. Come and visit any of our homes and we know you will be impressed by the homely atmosphere, the comfort and, above all, our kind and dedicated staff.